Over the years, Lifeline Energy has received print and electronic media coverage from a wide spectrum of sources. 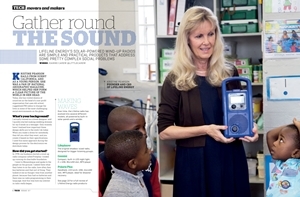 Some journalists wanted to report on our products, others our work and others on our founder and CEO, Kristine Pearson. We invite you to explore our Media section, to read articles written about us, check out our press releases and to watch videos about our work. Some videos we’ve made and are snapshots of visits to the field and others have been created by major international news organisations. 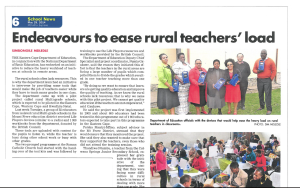 Note that some of the older media refers to us as the Freeplay Foundation, as that’s the name we were known as prior to 2010 when we changed our name and identity to Lifeline Energy. 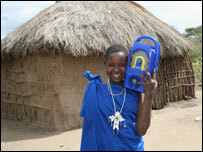 If you’re a journalist and would like more information, please email us at hello@lifelineenergy.org. Like in other African countries, gathering together to listen to stories is an essential part of the oral tradition in Zambia. It is how people learn what’s happening in their community, and how many children learn at school. 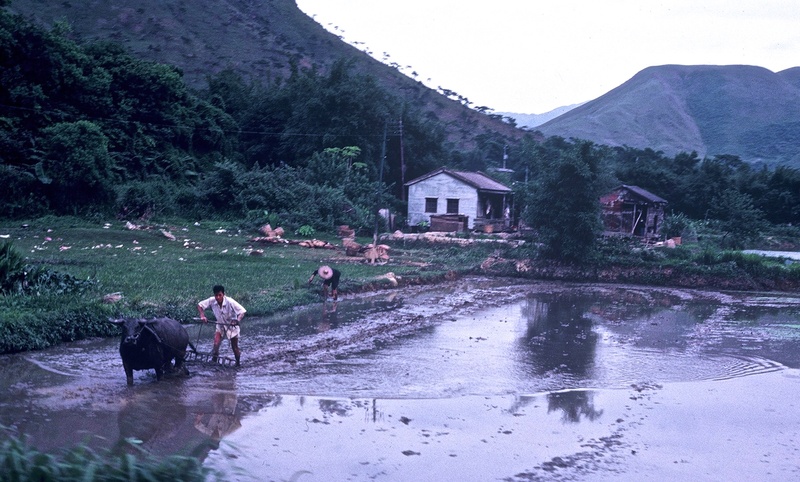 Social entrepreneurs around the world have been unparalleled catalysts for social change. They use market-driven strategies to tackle critical social issues in brand new ways. 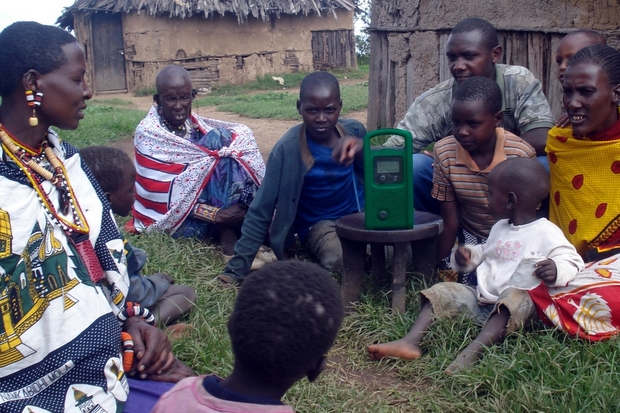 Lifeline Energy’s solar-powered wind-up radios are simple and practical products that address some pretty complex social problems. 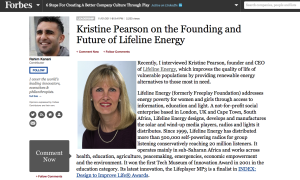 Recently, I interviewed Kristine Pearson, founder and CEO of Lifeline Energy, which improves the quality of life of vulnerable populations by providing renewable energy alternatives to those most in need. 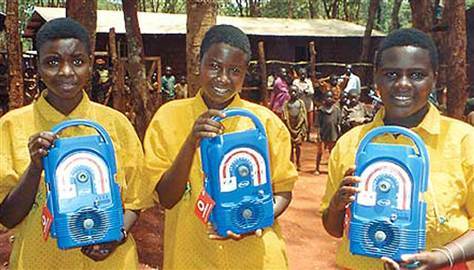 Kristine Pearson has been producing affordable, eco-friendly, and appropriate technologies in Africa for over a decade. 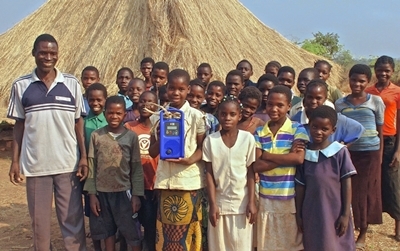 The technology behind the wind-up radio could soon be helping to light up some of the poorest homes in Africa. The Freeplay Foundation is developing prototypes of a charging station for house lights it hopes will improve the quality of life for many Africans. Millions of Africans live without electricity, forced to make do instead with kerosene and firewood — sources of energy that wreak havoc on the environment. 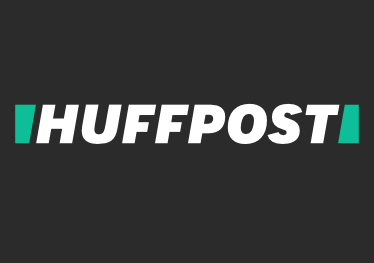 HuffPost - What About Including Women in Africa’s Transformation? 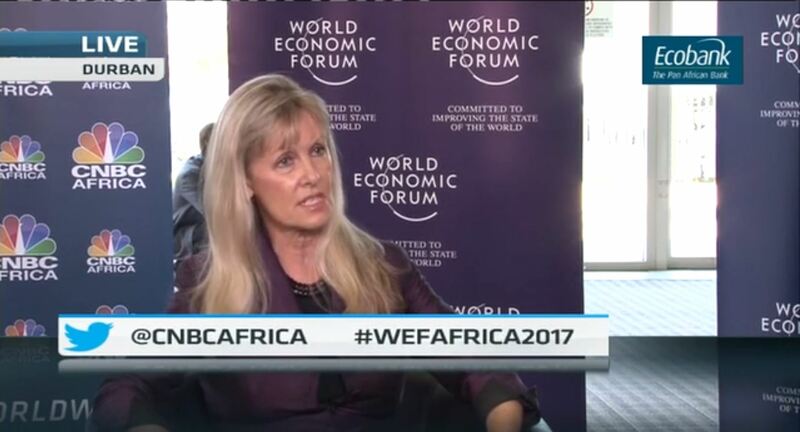 I left the closing plenary of the World Economic Forum on Africa in Addis Ababa last Friday with a profound sense of optimism. Josette Sheeran, the Forum’s new vice-chairman, moderated a wonderfully inspirational panel with African Young Global Leaders and Global Shapers. 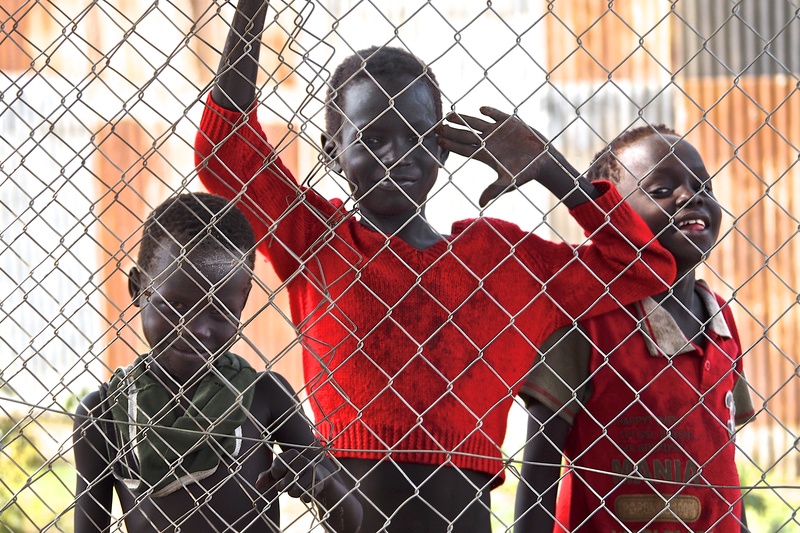 Having recently emerged from nearly four decades of conflict in which two 2 million people were killed and four million displaced, everything in South Sudan needs to be built or rebuilt. 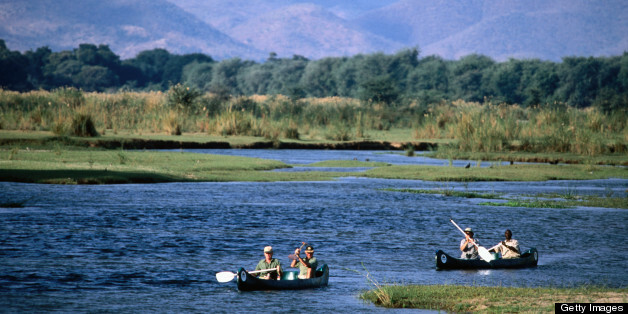 As the world’s newest country, it also has the world’s lowest education indicators. For some time now I’ve been on a quest to better comprehend the many layers of the China-Africa relationship. I’m confident that my understanding of China and the Chinese will deepen at this weeks’ World Economic Forum’s Annual Meeting of the New Champions or ‘Summer Davos,’ as it is widely known. Happy 50th birthday to the transistor radio. For the last half-century we’ve embraced transistor radios, loved them, made them part of our lives and even took them for granted. But back in 1954, the Regency TR-1 portable radio was very special. 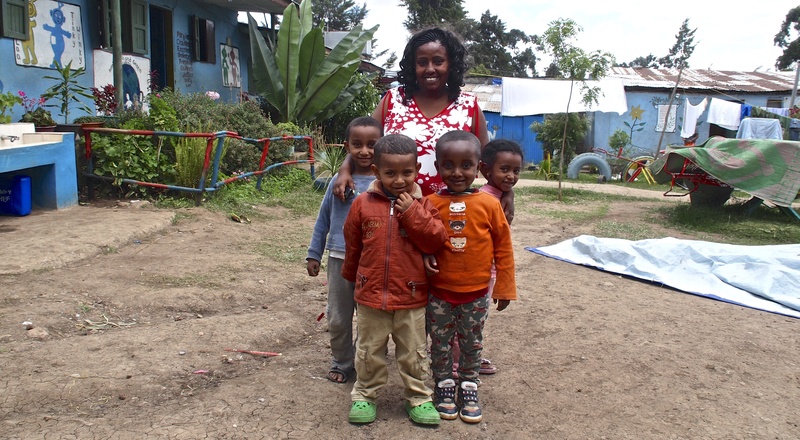 When the London cabbie driving me to Paddington on Sunday asked where I was going and I replied that I was headed to Ethiopia, he said ‘What’s it like there now, is everyone still starving?’ Perceptions, it seems, aren’t easy to erase.